The second pay commission was set up in August 1957 in the chairmanship of Justice Shri Jagannadha Das. The Commission submitted its report after two years. 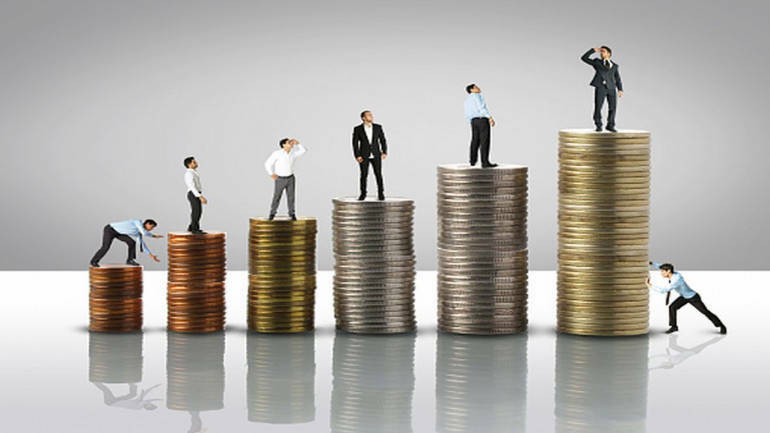 The second pay commission reiterated the principle on which the salaries have to be determined. It stated that the pay structure and the working conditions of the government employee should be crafted in a way so as to ensure efficient functioning of the system by recruiting persons with a minimum qualification. The Commission revised the pay scales by merging 50% of the Dearness Allowance with basic Pay. The commission recommended Rs. 80 as the minimum salary(Basic Pay Rs. 70 plus DA Rs.10/-) and Rs. 3000/- as maximum salary payable to a Government employee. The commission rationalized the pay structures by reducing further the number of scales.